Spain : 30% longer shelf life thanks to new cardboard box | Planet Paper Box Group Inc. 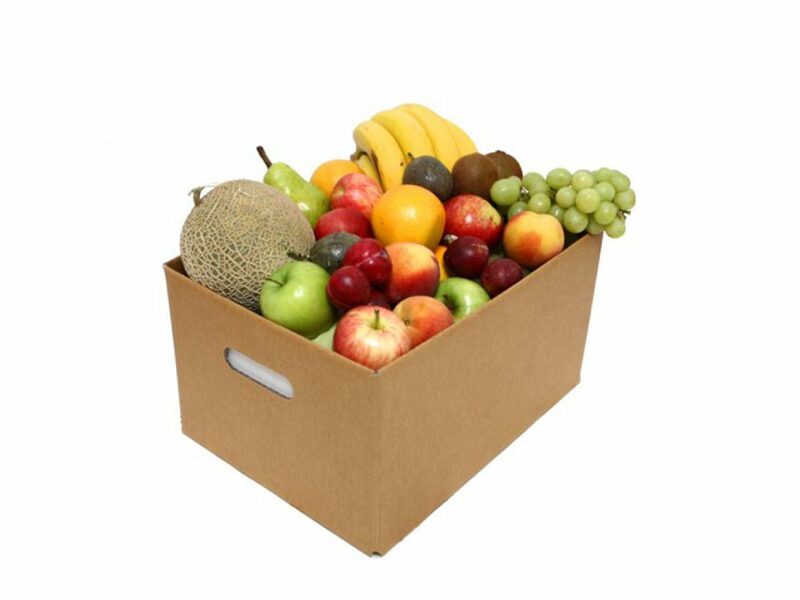 The company Saeco and the Polytechnic University of Cartagena (UPCT) have developed a cardboard box with antimicrobial properties that makes it possible to extend the shelf life of fresh fruits and vegetables by more than 30 percent. It is a box made with a type of “active cardboard” that has been developed by the company in partnership with researchers from the Polytechnic University and has been patented nationally and internationally. This “smart” packaging, as pointed out by the professor responsible for research, Antonio López, has antimicrobial properties that control the development of microorganisms, such as fungi and bacteria, which cause fruits and vegetables, after a time, to stop being suitable for consumption. In addition to preventing the proliferation of the pathogenic microorganisms that may be present in agro-food products, it also has an antioxidant effect that prevents colour changes and the darkening of fruits and vegetables. It is a smart packaging, said the researcher, because it only activates those antimicrobial agents and inhibitors of oxidative processes when the box is loaded with fresh products during transport and/or storage in chambers. Furthermore, natural and zero residue products have been used for its manufacture, which facilitates its recycling. Thanks to this technology, it is possible, at least in part, to solve the important problem of product loss that occurs when fresh fruits and vegetables are packaged and transported in conventional boxes, and it will allow products to be exported in good conditions to more distant markets, explained the commercial director of Saeco, Juan de Vicente Sandoval. This company, leader in the corrugated cardboard manufacturing sector, has collaborated for a decade with the research group on Cold Engineering and Food Safety of the UPCT, and has taken part in several European research projects.